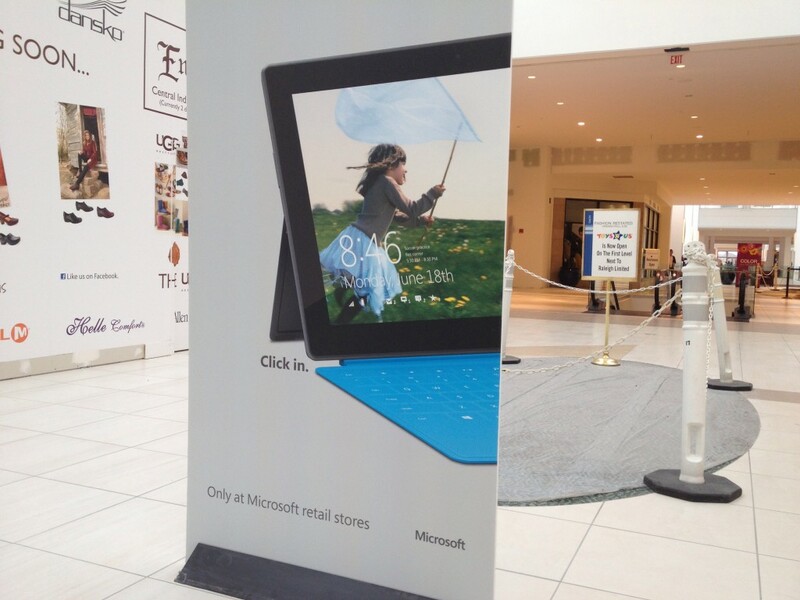 Is the Microsoft Surface for Me? In the last 2 days the biggest question I’ve heard is what makes this device good for me? The best response I’ve had for that is if you are a standard user, the Surface can be your only computer and you will not skip a beat with your day to day life. Today was a big day for Microsoft. 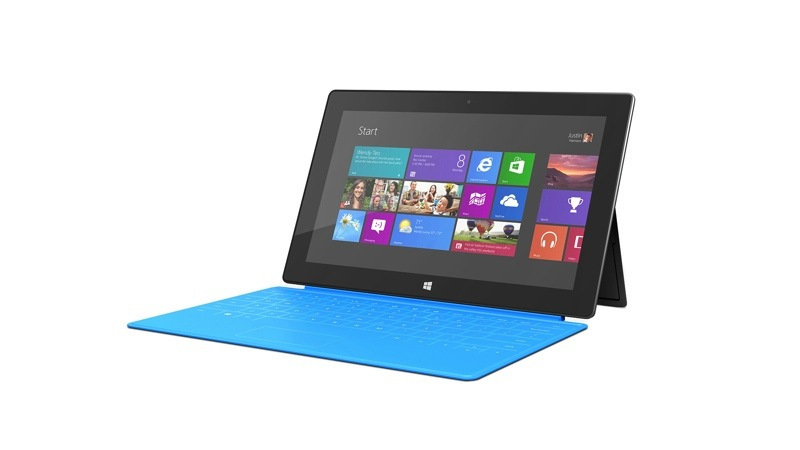 Today was the release of Windows 8 and of the Surface RT. I have been using Windows 8 quite a bit already and so I wasn’t expecting much aside from my excitement for the Surface RT to show up. My day started by as soon as I woke up I grabbed my phone and tracked the delivery of my Surface RT. I saw that it was on the truck for delivery so I decided for sure I was working from home in the morning. I had completed quite a bit of work and just finished up with a conference call when I heard a knock at the door. I rushed into the living room to find my Surface RT with Cyan Touch Cover waiting for me.